Vitiligo is found affecting most people all over the world and hence it has been attracted by many professionals in the field. This video is about the experience and experiments of one such professional who has treated many patients suffering from vitiligo. He explains all about vitiligo the causes, symptoms, types of it and also some possible treatments that can bring back pigmentation. Vitiligo conditions are not similar for every person and here he explains what conditions of vitiligo are curable and what are not. 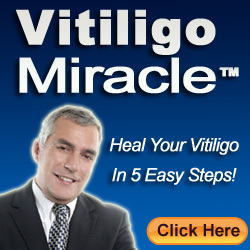 Some conditions of vitiligo even if stays uncurable they can be controlled by certain procedures.